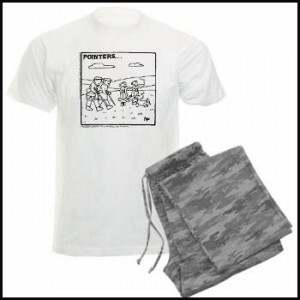 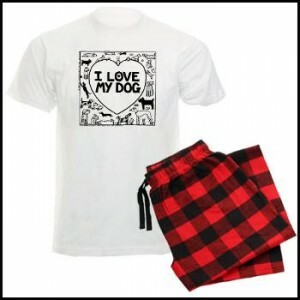 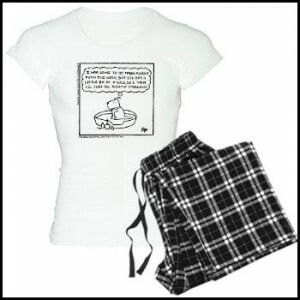 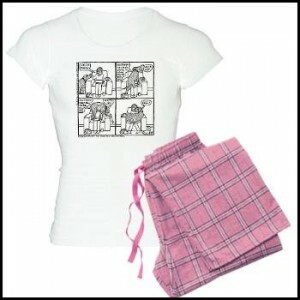 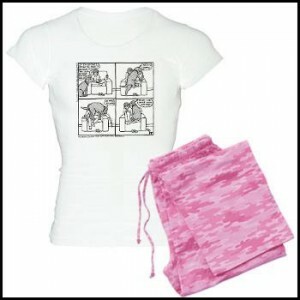 You can buy comfy pyjama sets with your favourite Off The Leash cartoon. Below is a sample of some of our best sellers. 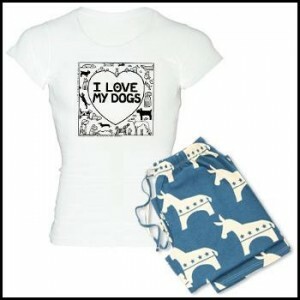 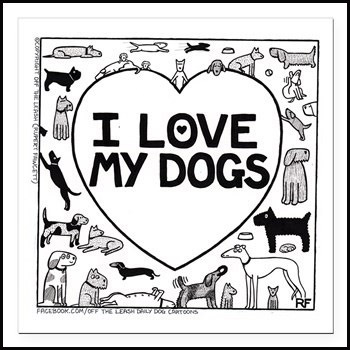 For the full range please visit our Off The Leash Doggy Shop, powered by Cafe Press. 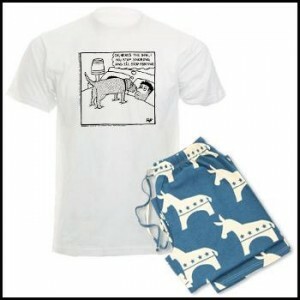 Thank you for looking.